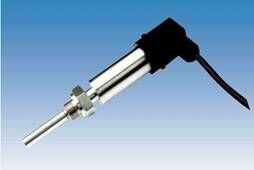 Temperature sensors are being used in various new applications. Design engineers must devise cost-effective means of contamination control and corrosion resistance to prevent the generation of erroneous signals and protect delicate components of the sensing elements. Membrane Solutions’ vents can meet these needs while still allowing temperature to be detected by the sensor.